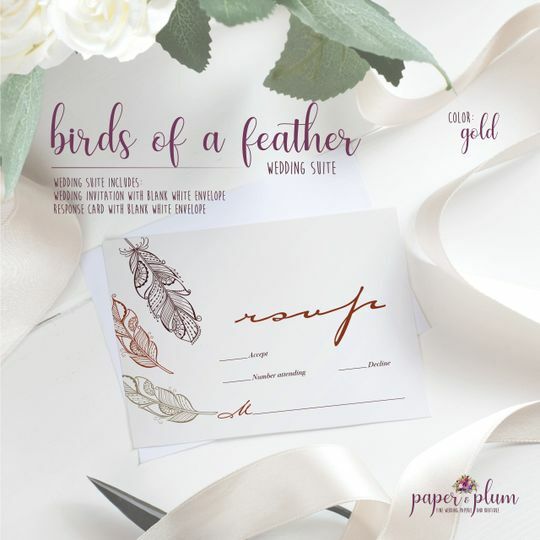 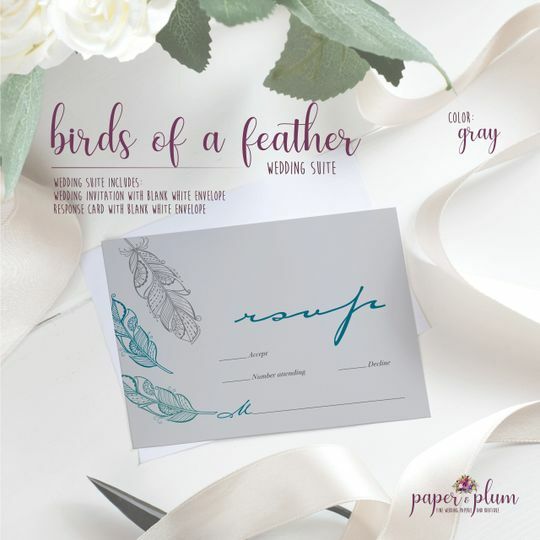 Paper & Plum is a fine wedding paperie and boutique based out of Chicopee, Massachusetts. 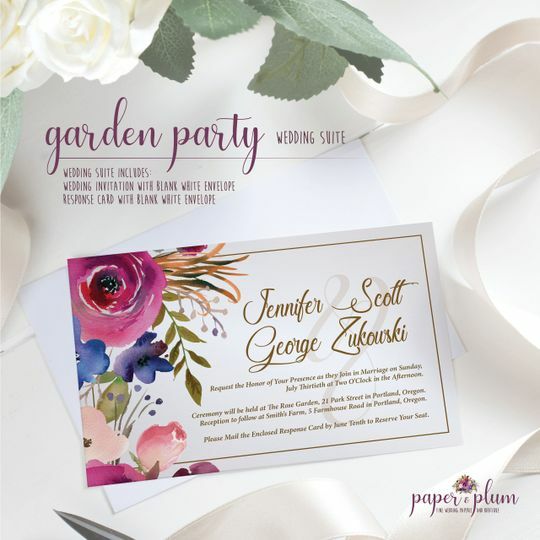 Owner Holly has over 10 years of experience in the print design industry. 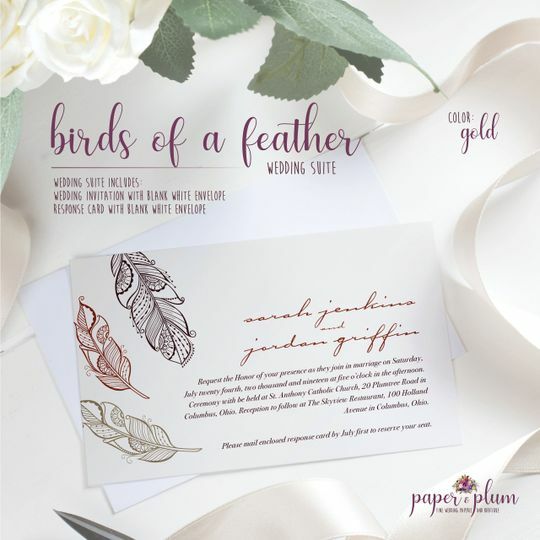 This graphic designer loves to create high-end designs for her clients. 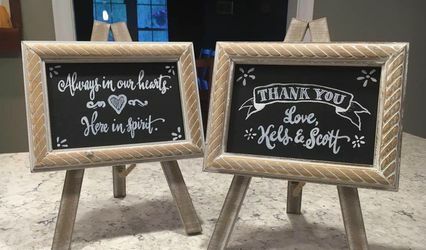 After planning her wedding a couple of years ago, Holly realized that she had a true passion for weddings and wanted her career to reflect that. 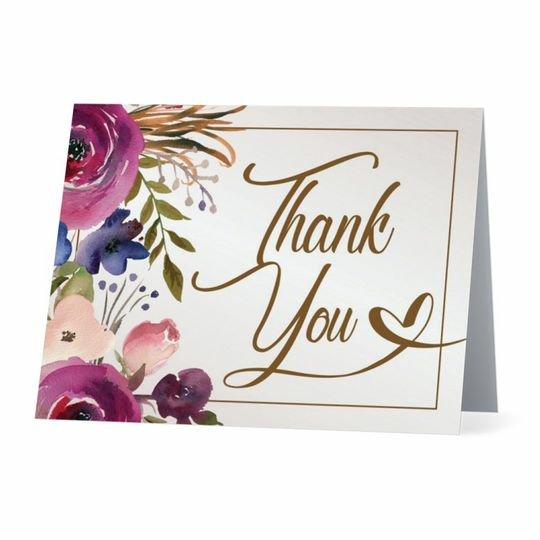 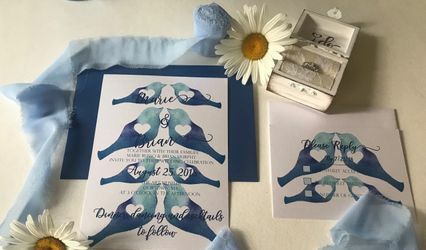 Now, she helps couples create beauty in the details of their special day, from the invitations and accessories to decor and gifts. 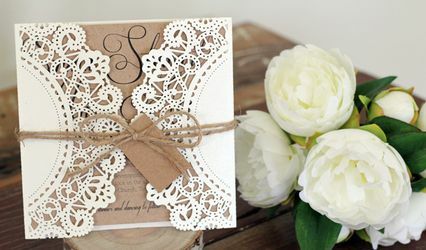 Holly combines her love for high fashion and design to create beautiful and personalized elements for couples on their big day. 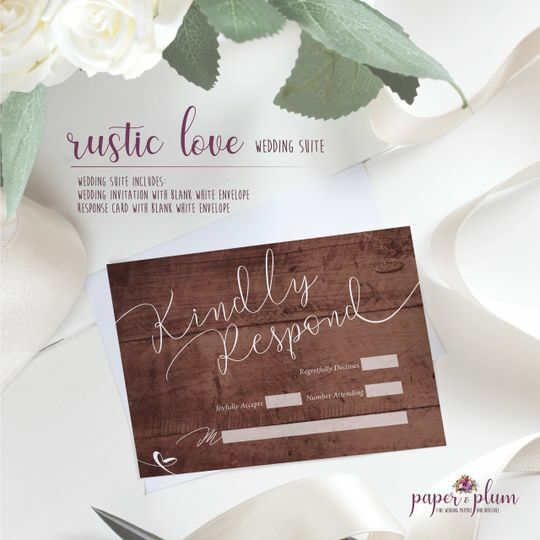 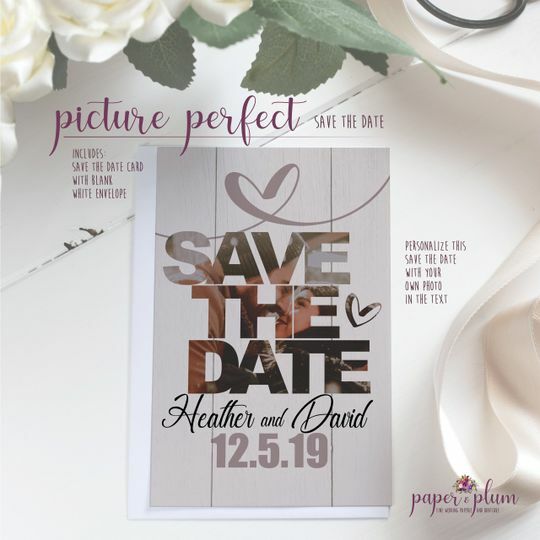 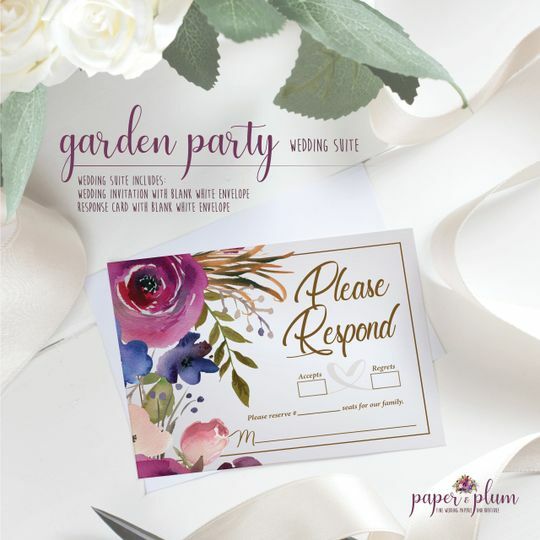 Paper & Plum specializes in creating personalized wedding invitations, keepsakes, save the dates and thank-you cards. 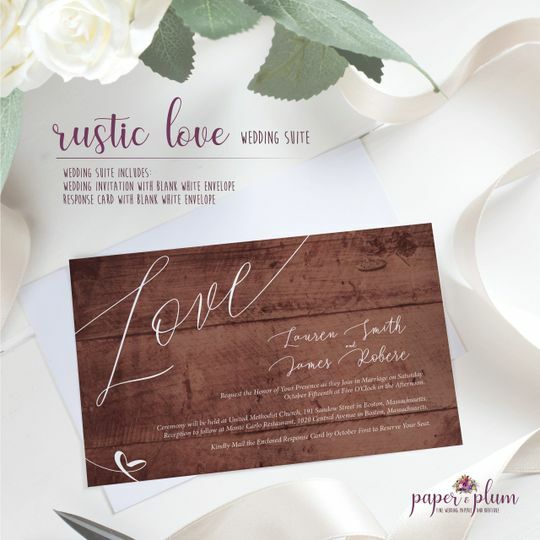 Some of the suites that are offered include a garden party, rustic bouquet, and birds of a feather wedding suite.